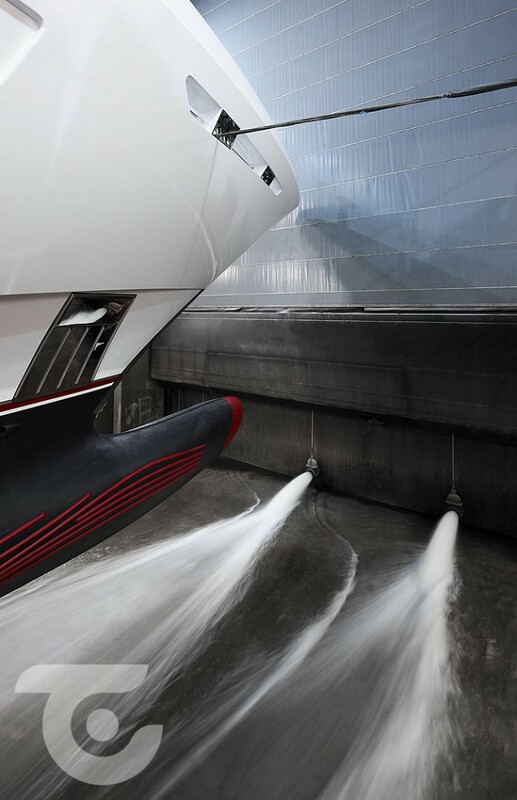 Heesen has kicked off 2019 in style with the launch of the 55-metre Project Antares. 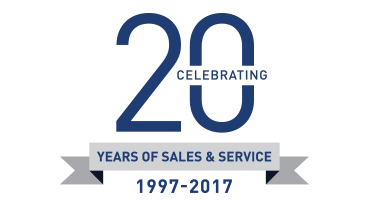 After being sold to an experienced American superyacht owner in early 2017, Van Oossanen Naval Architecture was tasked with designing the steel class FDHF (fast displacement hull form) hull and Omega Architects created the exteriors. Francesco Paszkowski is responsible for the interiors, which include a larger master suite on the main deck forward in comparison to her sister Alida. 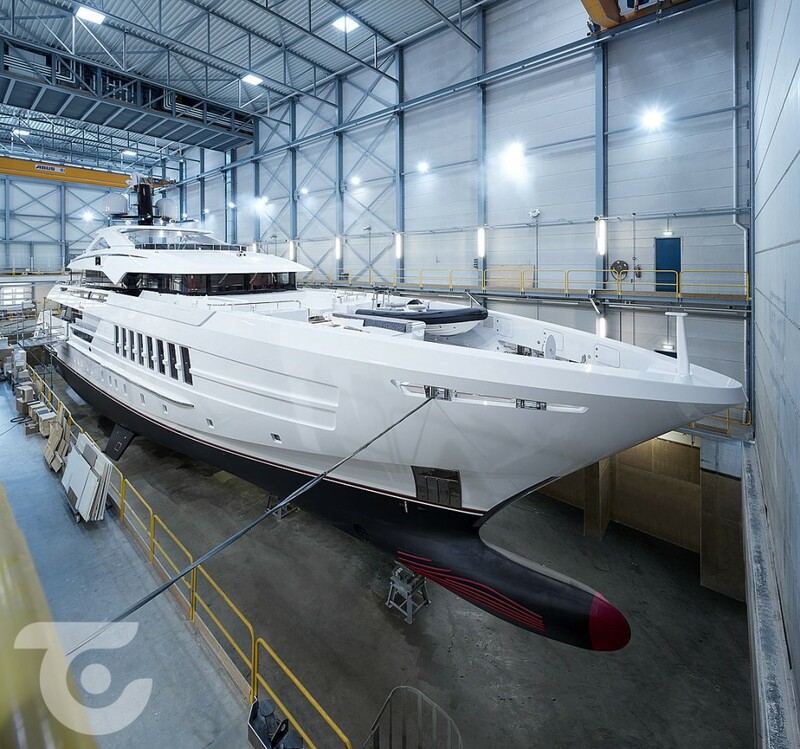 Antares is the first of five new superyachts to be launched by the Dutch shipyard this year and another 13 are still under construction, including the 80.07-metre Project Cosmos and a 57-metre explorer. “The biggest market is the 40m to 60m bracket and we are still active there. 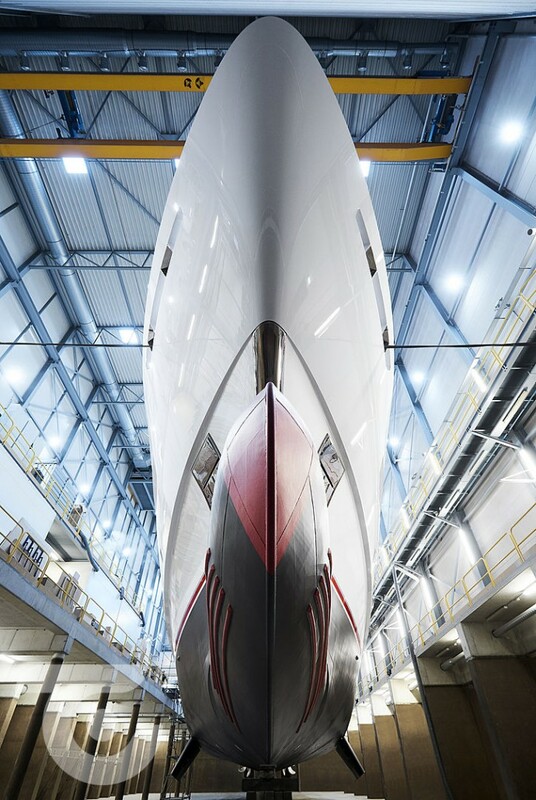 However, Heesen has made a strategic move into the spec build 50m to 60m bracket and we see that segment as a core market for us with the best potential, alongside the full custom 60m to 80m bracket,” comments Arthur Brouwer, CEO of Heesen.